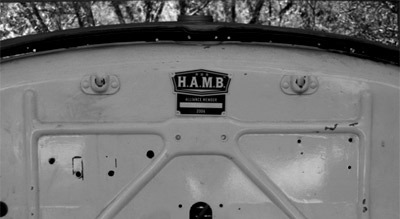 It’s ironic that on a week where I find myself laboring over the stamping of hundreds of H.A.M.B. Alliance tags I should stumble across this link. Perfect for your own firewall/dash VIN tags.